Since their initial discovery almost 40 years ago, symbioses of marine invertebrates with sulfur-oxidizing bacteria have fascinated the scientific community and the general public alike. Many animals, such as clams, mussels, sponges or worms, host beneficial bacteria inside their bodies, while their digestive systems are reduced or lacking altogether. In exchange for shelter and nutrients, the symbionts – fueled by reduced sulfur compounds – produce organic carbon compounds, which feed their gutless hosts. Thus equipped with their own in-house biomass production plants the animals often thrive at high growth rates even in inhospitable habitats like deep-sea hydrothermal vent areas or sulfidic sediments. 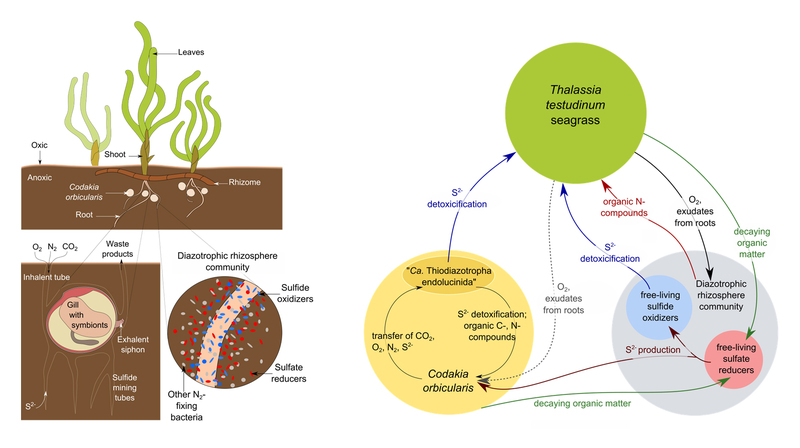 A multitude of investigations have been put forward to describe and understand these sulfur-oxidizing (thiotrophic) symbioses, so that the general mechanisms of how both partners benefit from their association are fairly well understood. The shallow water clam Codakia orbicularis (family Lucinidae), for example, which thrives in tropical seagrass bed sediments, harbors intracellular thiotrophic symbionts in its gills. The bivalve host profits from this symbiosis in several ways: In the sulfidic sediment, the symbiont oxidizes – and thus detoxifies – sulfides, and thus enables the clam to prevail in its noxious habitat. Moreover, as the clam digests its symbionts, organic carbon produced by the bacteria is at the host’s disposal. In our study (doi:10.1038/nmicrobiol.2016.193), a joint effort of Olivier Gros’ group in Guadeloupe (Caribbean) and our groups in Germany, we now discovered a new, hitherto unrecognized feature of this symbiosis: The thiotrophic C. orbicularis symbiont is capable of biological nitrogen fixation (diazotrophy). 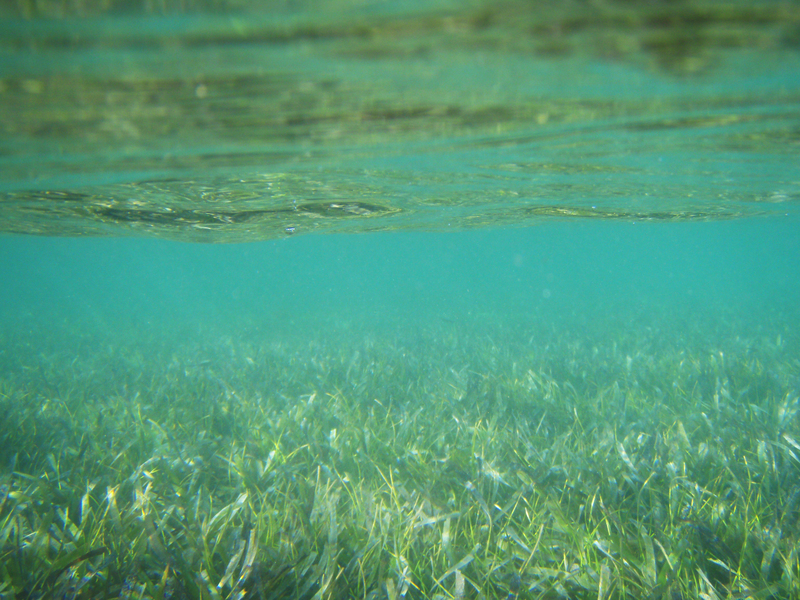 In the seagrass sediment, alternative nitrogen sources, such as ammonia and nitrate are scarce. As nitrogen fixed by the symbiont is very likely also available to the host, symbiont-mediated nitrogen fixation appears to be yet another considerable advantage for C. orbicularis. Hosting this multi-talented bacterium facilitates the clam’s perfect adaptation to its seagrass environment. While our detection of nitrogen fixation in this symbiosis thus makes perfect sense from the host’s perspective, it also raises a central, yet to be answered question: What is the evolutionary advantage of this symbiosis for the symbiont? The bacterium exists in a free-living population in the seagrass rhizosphere, from which each clam generation recruits their symbionts. Once internalized in the clam tissue though, the symbiont seems to experience a highly unfavorable regime, as the host digests its symbiont population during nutrient limitation and represses symbiont cell division. In light of this putative evolutionary ‘dead end’ for the bacteria, can we really call this a mutually beneficial association? Nitrogen fixation in the C. orbicularis symbiosis emerges as a fascinating and ecologically important characteristic in shallow water species that had completely escaped detection for many years. 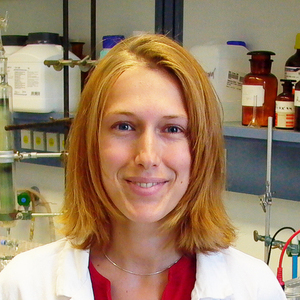 Interestingly though, the phenomenon seems to be more widespread than we first believed: In a parallel study, Jillian Petersen’s group in Vienna had just made a very similar striking discovery and found nitrogen fixation in a lucinid clam symbiont from the Mediterranean as well as in marine nematodes. As our two studies supported each other perfectly, we decided to submit them back-to-back, to be published simultaneously. Clam and symbionts are part of an intricate ecological network, which also includes the seagrass Thalassia testudinum and the free-living bacteria in the seagrass rhizosphere (see the original article for more details, Figure: Tjorven Hinzke).